Some parents in the East Bay area up in arms over a student's campaign for student body president. 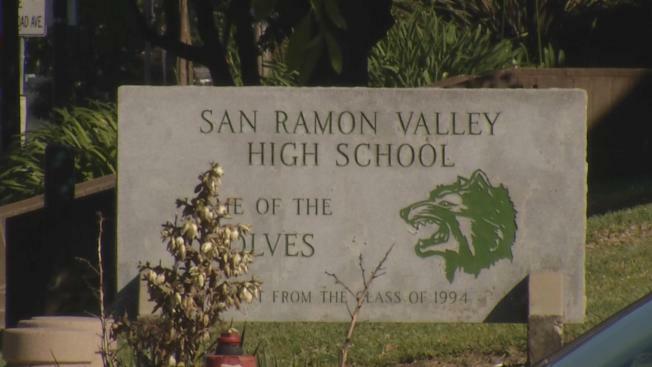 The San Ramon Valley High student produced and showed a campaign video depicting Muslim terrorists with guns. It was intended to be a joke with the student promising protection from ISIS if classmates vote for him. "I think it was the work of a young guy, who was trying to do something funny and didn't really think through what he was doing," parent Karen Pearce said. The school district initially stripped the boy of his presidency, but then reinstated him, according to parents, after the student's mother and father complained. "As parents we work very hard to teach our kids the difference between right and wrong," Pearce said. District spokesperson Elisabeth Graswich said it was determined the boy's video could be protected by the First Amendment's free speech rights. "I can't share any more details other than to let you know the situation has been resolved," Graswich said. Meanwhile, the district said the boy's parents have filed a writ, which means they do intend to sue the district. The student's parents were unable to be reached for comment Friday.